Saturday, July 15h from 9am to 12pm. The Trial Gardens’ Public Open House is an event for people of all ages to enjoy and everyone is invited! At Public Open House, there will be vendors such as Maisie Loo from UGArden selling herbal teas, garden tours and more. 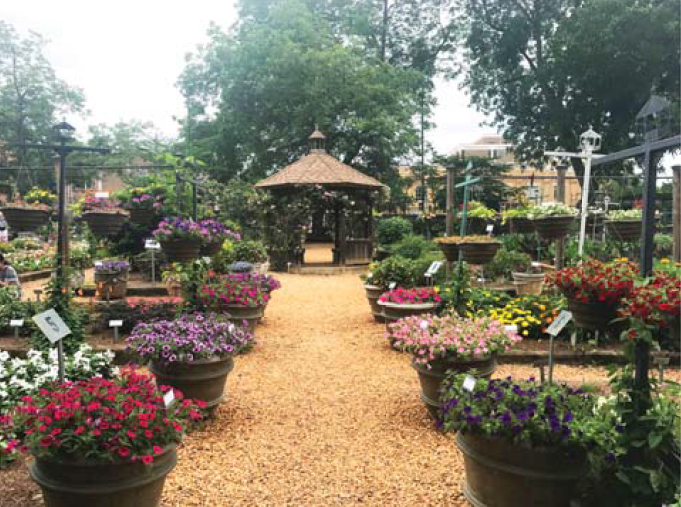 The Trial Garden is in full bloom and filled with annuals, perennials, containers and hanging baskets due to the outstanding effort of our master gardeners, student workers and our new garden manager, Brandon Coker. Come and see the garden! 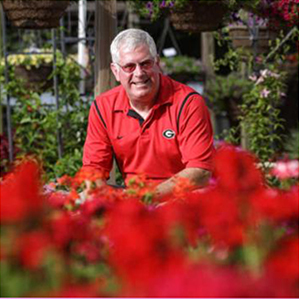 Dr. Ruter, the Director of the Trial Gardens and a professor of the Horticulture Department at UGA will be there to lead tours of the garden as well as sell and sign his newest book Landscaping with Conifers and Ginkgo for the Southeast. The book is for sale for $30. A $5 donation is requested upon entry which is applied to help sustain our endeavors (please make checks out to UGA). 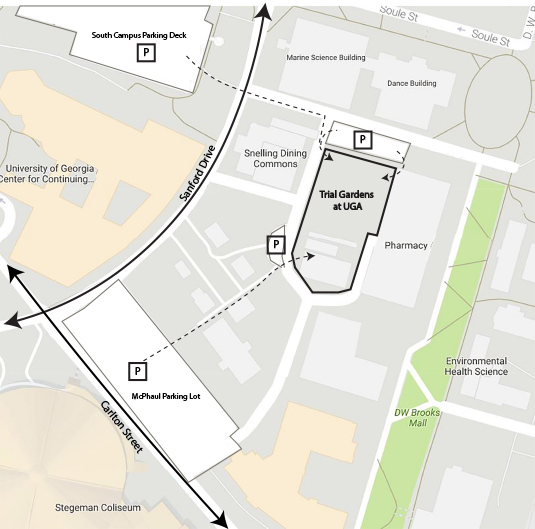 School is out for summer, and parking is available at the McPhaul Parking lot across from the Stegeman Coliseum. For more information about the open house, parking, and directions, please email at trial-gardens@uga.edu We look forward to seeing everyone there!